Do you have dust in your area? 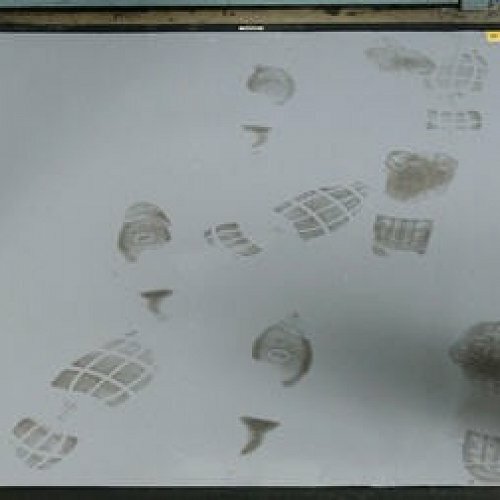 Clean Room mats have a sticky surface that literally pulls dirt and dust off your shoes while you work. This mat is increasingly coming one of our biggest sellers for construction and job sites. Also great for laboratories, operating theatres and air locks. 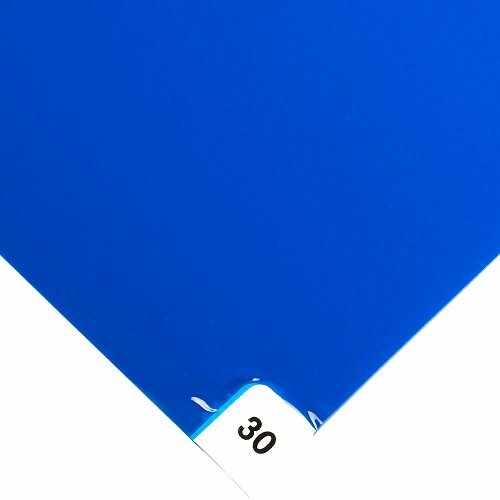 This mat has 240 sheets. This consists of 8 pads of 30 sheets each. Each sheet has a number so you can see how many you have to a replacement pad. This mat comes in 460mm x 1145mm in bright blue or clear and 660mm x 1145mm in blue or grey.